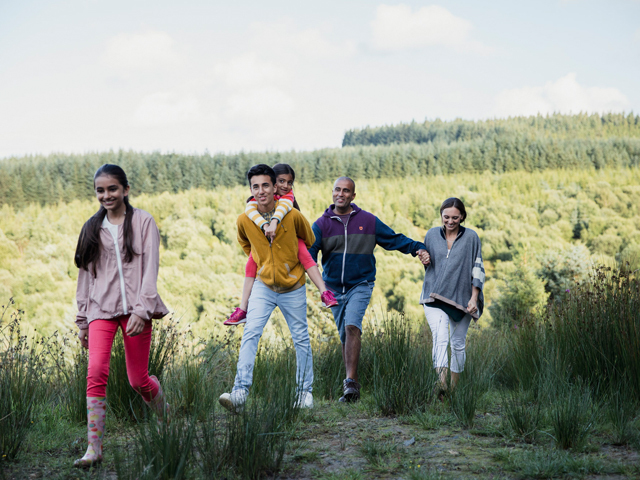 Our Family Adventure Ticket is great value for families who would like to have a fun day full of excitement and activities. Join our team for morning and afternoon activities with a break for a light lunch provided by our chefs. Who For: Families, 2 adults and up to three children. Built on the Tyne river over 25 years ago, H.M.S. 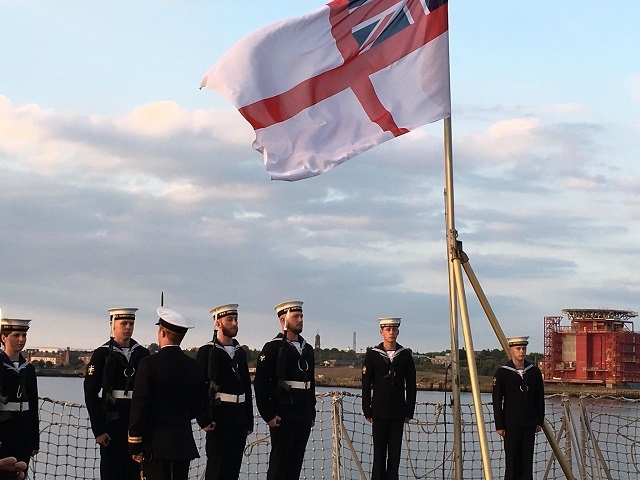 Northumberland came back to North Shields to celebrate being rededicated and put back into service after a five-year refit. 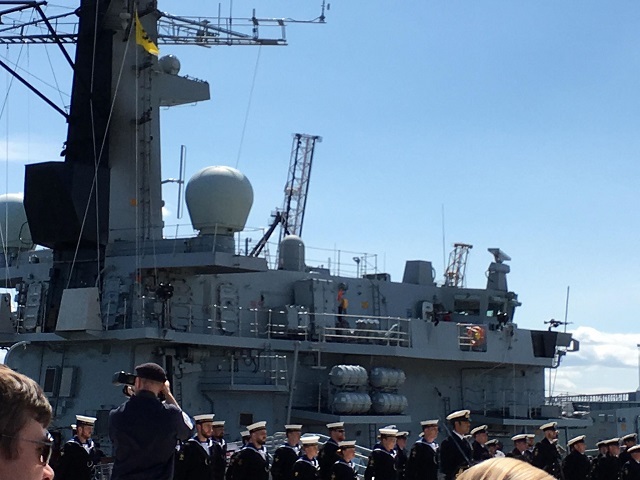 During the ceremony, the Duke and Duchess of Northumberland inspected the troops before affiliates and guests were invited aboard. Calvert Trust Kielder has a long-standing relationship with the crew of H.M.S. 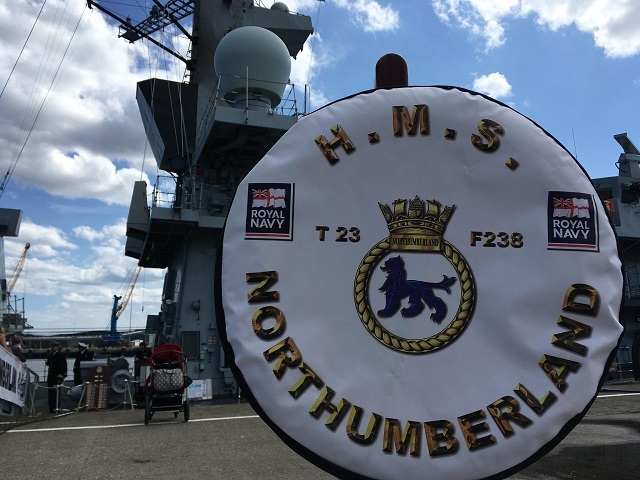 Northumberland and was glad to be invited to the ceremony and to welcome the crew back to the area. 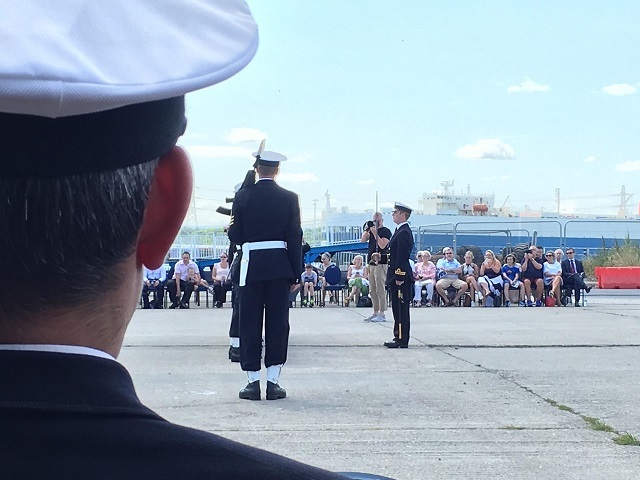 During the evening reception, guests were invited to watch a ceremonial sunset, where the ship's flag was lowered for the night. 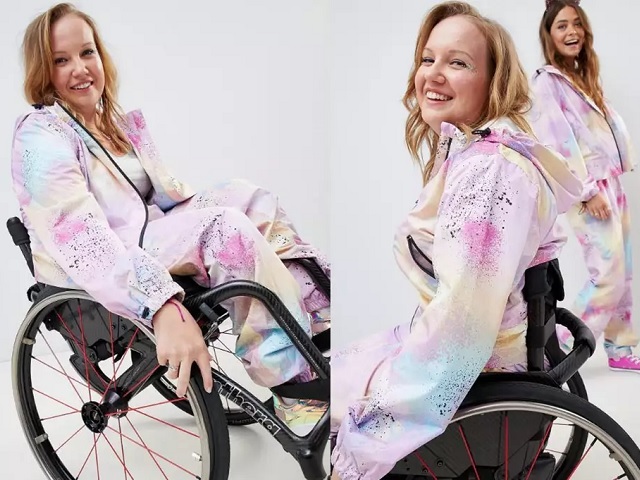 Clothes brand ASOS collaborated with Paralympian Chole Ball-Hopkins to create an innovative jumpsuit, suitable for all wearers. 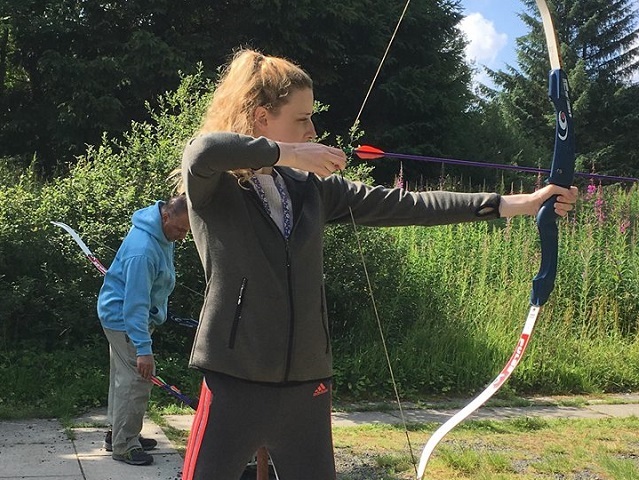 The tie-dye waterproof tracksuit has a zip around the waist allowing the outfit to be put on and removed with ease. The jumpsuit was designed to allow the wearer to wear the top or bottoms individually or both together. The project began when Chole, training for the 2020 Toyko Olympics emailed the brand to explain the shortcomings of existing her tracksuits. 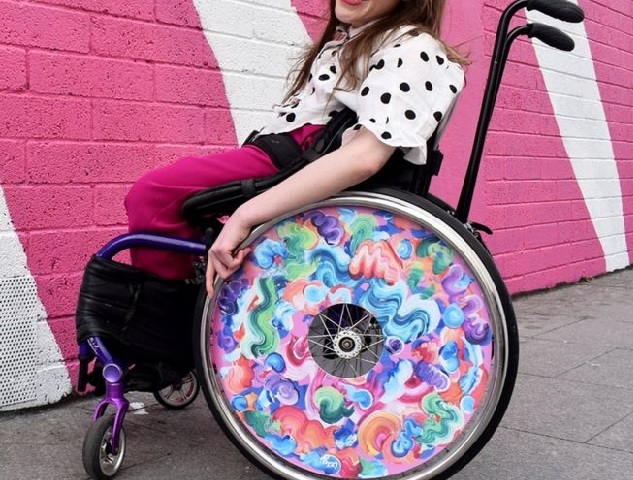 Working closely with ASOS, Chole and the team designed an outfit not just for wheelchair users but for everyone. 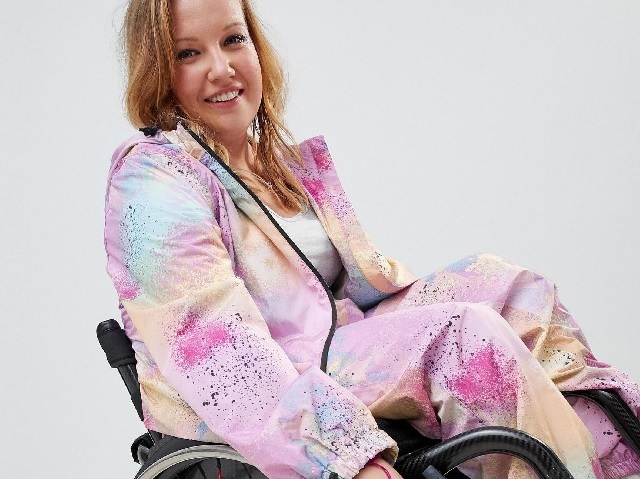 ASOS has been praised for the new outfit and the inclusive model shoot. 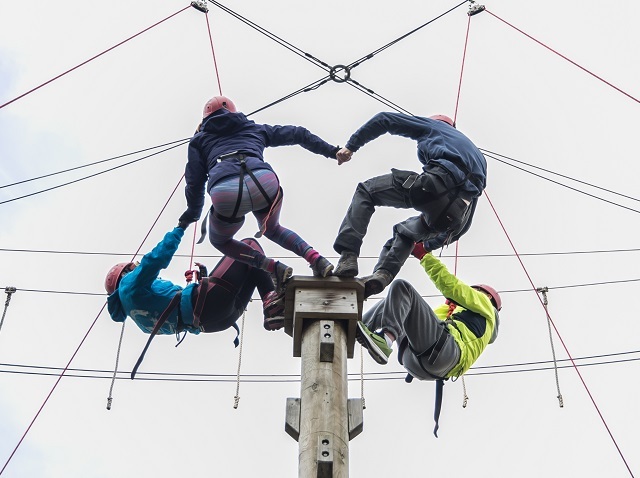 Kielder Quest is back for 2019. 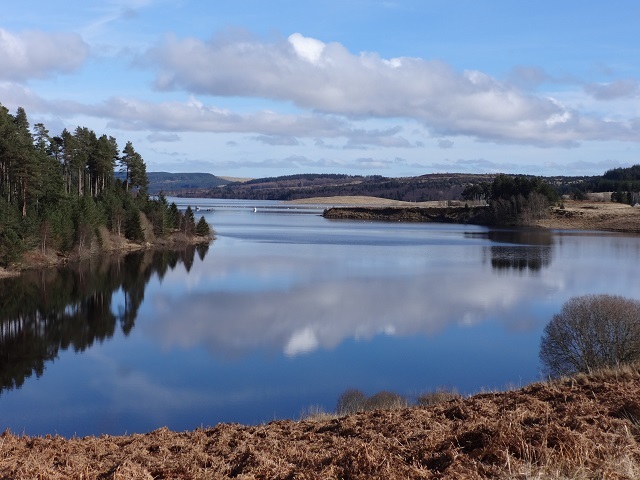 Your quest, if you choose to accept it, is to take part in physical and mental challenges for the ultimate out of office adventure, in the stunning Kielder Water & Forest Park. Join with your workmates to compete against like-minded businesses from across the region. 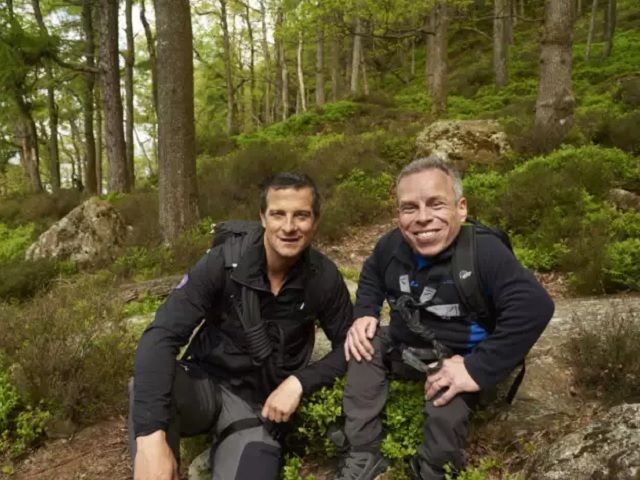 ITV have continued with their Bear Grylls adventure series with a brilliant episode that showed actor Warwick Davis conquering the Lake District. 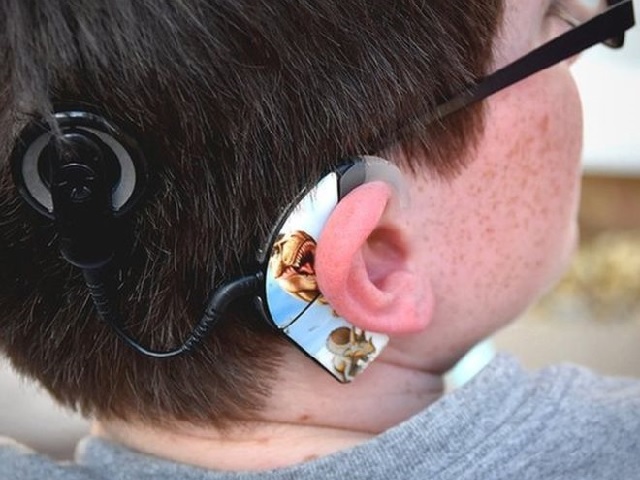 In the episode, available on ITV hub, Warwick, who was born with achondroplasia, and Bear, abseiled a cliff face, hung off a helicopter and ate raw fish eyeballs. Here is a small clip from the episode. 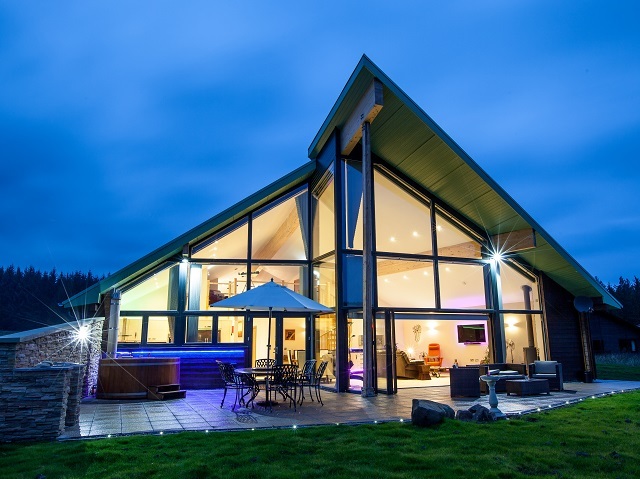 DiveHeartUK are working in association with Calvert Trust Kielder to bring a supportive diving experience to Kielder. Over the course of a weekend, participants will get to experience scuba diving in our hydrotherapy pool, learning how to use diving equipment, before testing their new skills with the aid of trained staff. 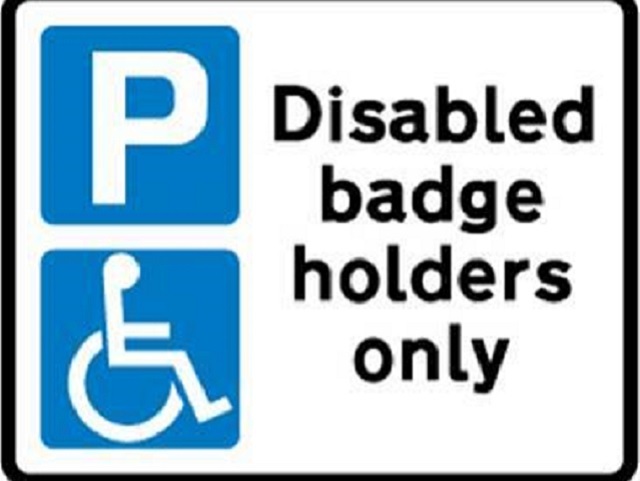 WHO FOR: Perfect for disabled guests who have not tried scuba diving before, plus family members and carers. 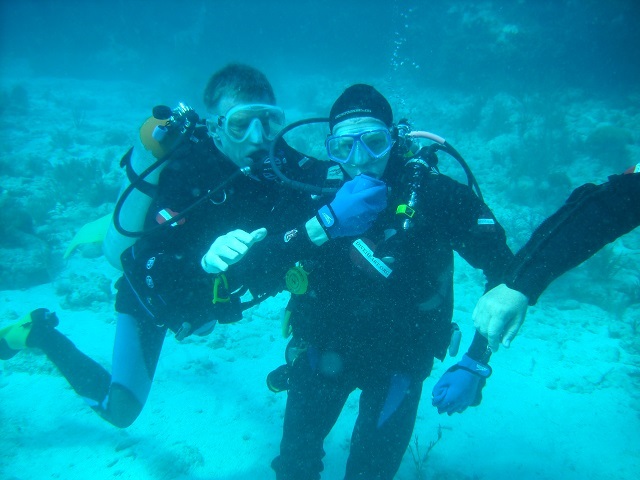 COST: From £350 Per Person including all accommodation, activities, food and scuba experience. 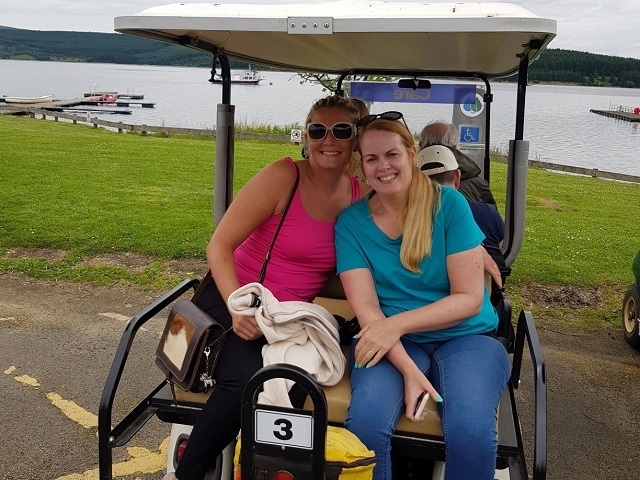 Vicky Foster visited MS Week in June 2018 and loved her stay, finding a new lease of life during her trip. 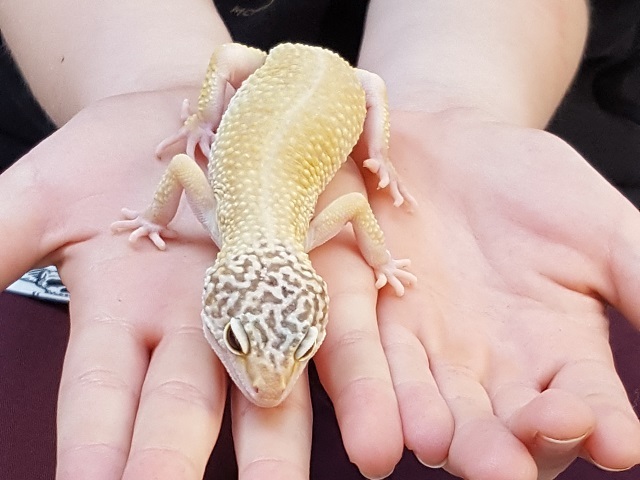 "I could not recommend the Calvert Trust any more highly – all abilities are catered for. I visited the MS week with my able-bodied Husband and it was the first time in years we could participate equally in the same activities. 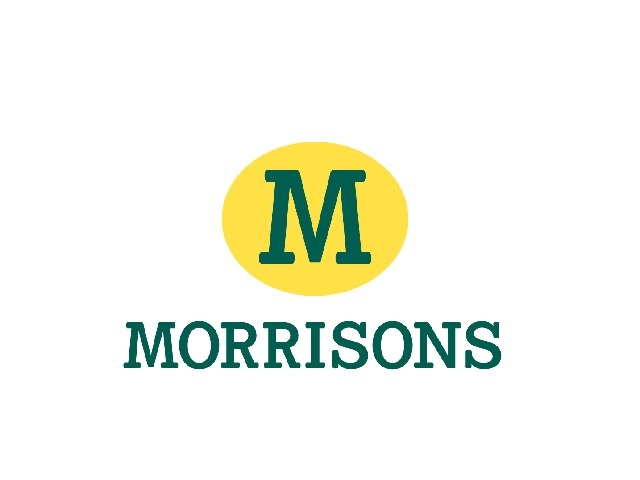 Every experience was new to me and because of the professionalism and outstanding attitude of the Staff I had no fear and embraced every activity with great enthusiasm. 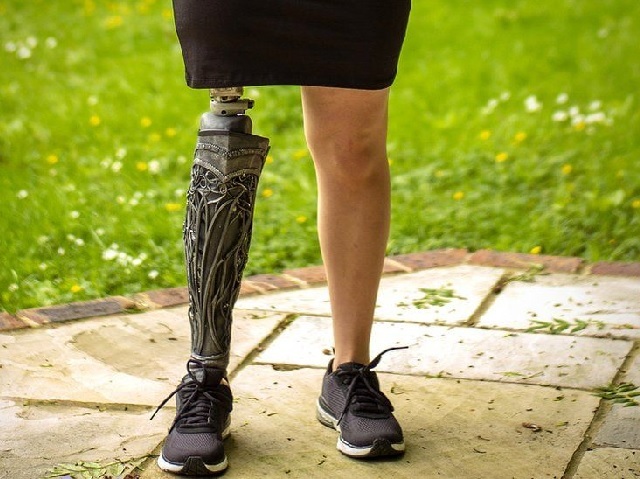 My self-belief at the end of the week was soaring and the ethos of ”no limits or barriers” really resonated with me – I exceeded all of my personal expectations which left me believing the only limitations are what you set yourself. Thank you Calvert Trust for restoring my zest for life and boosting my confidence – I now feel like a participant again rather than a passenger. I have got my mojo back. 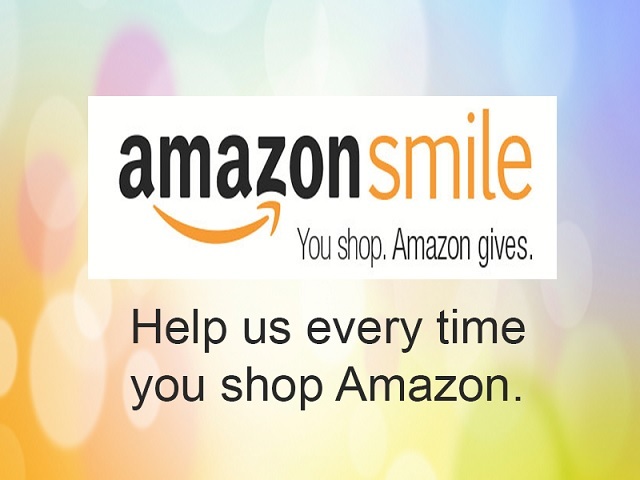 Will definitely be returning, if you'll have us!" 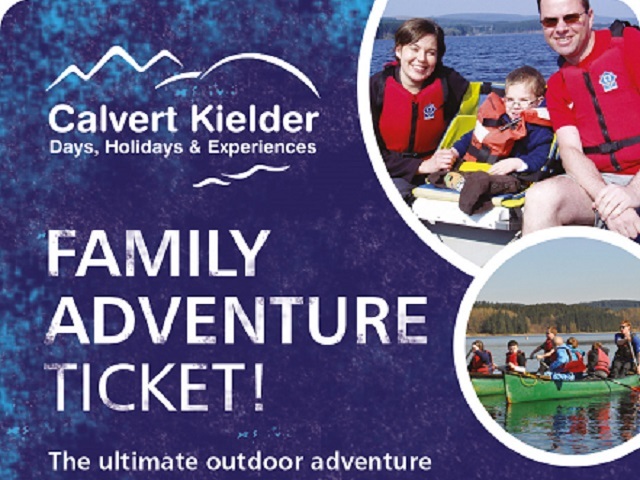 WHERE: Calvert Trust Kielder, Kielder Water & Forest Park. DATES: Monday 5 November to Monday 12 November 2018. DURATION 7 Nights (Monday to Monday). Short breaks can be made by arrangement. WHAT LEVEL OF CARE WILL I RECEIVE? All care packages are agreed on an individual basis, following the return of a care plan. Calvert Trust Kielder was awarded a CQC inspection (Care Quality Commission) overall rating of GOOD on 24th May 2017. 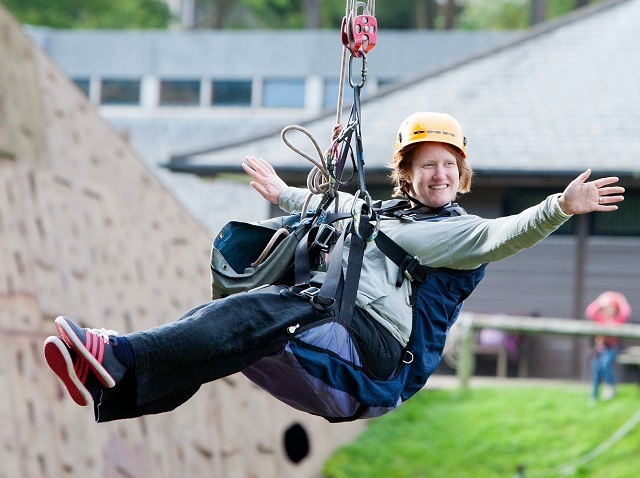 Calvert Trust Kielder's Residential Respite Care provision is for adults over 18 years. Our residential visitors meet new people and make new friends as part of a truly bespoke experience. Personal preference alongside a personalised care plan sits at the core of our discussion as together we plan exactly how you wish to experience your care and holiday. CAN DOGS COME? Service Dogs are welcome. 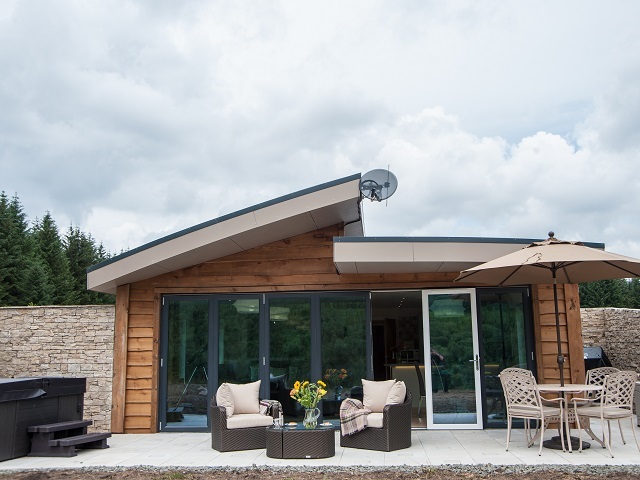 Please, call our Team on +44(0)1434 250 232 seven days a week or email enquiries@calvert-kielder.com leaving your name and telephone number and we will call you back as soon as we can. 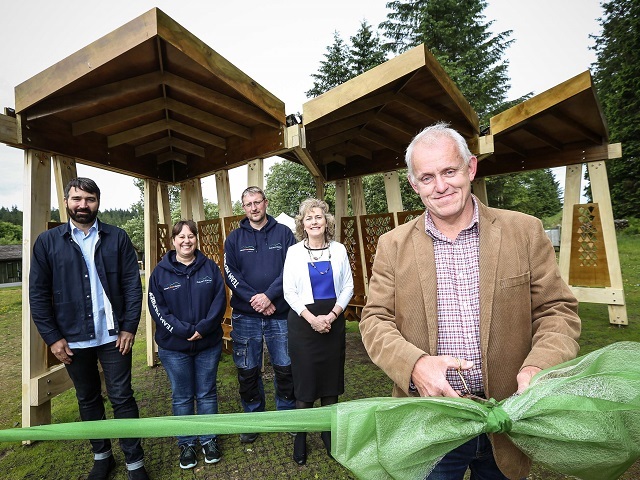 Visitors to Kielder Water & Forest Park can now enjoy relaxing from a newly developed pavilion while watching adventure activities run by Calvert Kielder and Calvert Trust Kielder. Designed by six students at Newcastle University’s School of Architecture, the new Calvert Pavilion is a striking focal point of the newly created public space close to the zip wire facility. The students worked with Kielder Water & Forest Park Development Trust’s Art & Architecture programme and Calvert Trust Kielder to develop proposals aimed at transforming the previously underused site into a space that can be used for individual reflection, communal activities and spectating. Designing the Calvert Pavilion is the fifth project to feature in an ongoing collaboration between the School of Architecture and the Development Trust to create public facing architectural commissions and installations. Past work has included designing and constructing Rochester Roundhouse - an open air amphitheatre and contemporary timber pavilion; constructing a Stargazing Pavilion at Stonehaugh in 2014, building The Warm Room on Kielder’s community campsite in 2015, and creating the timber-built Bakethin Hide in 2017. Peter Sharpe, art and architecture curator for Kielder Water & Forest Park Development Trust, said: “Architecture students working on design and build projects at Kielder Water & Forest Park are now a well-established and highly rewarding annual feature of the Kielder Art & Architecture programme. “The Calvert Pavilion represents a year’s hard work by six dedicated and talented students who, when initially asked by Calvert Trust Kielder to propose ideas for this underused site, worked closely with the organisation to understand the needs of their guests, developing a Masterplan that proposed a series of linked areas for individual reflection, communal activity and spectating. 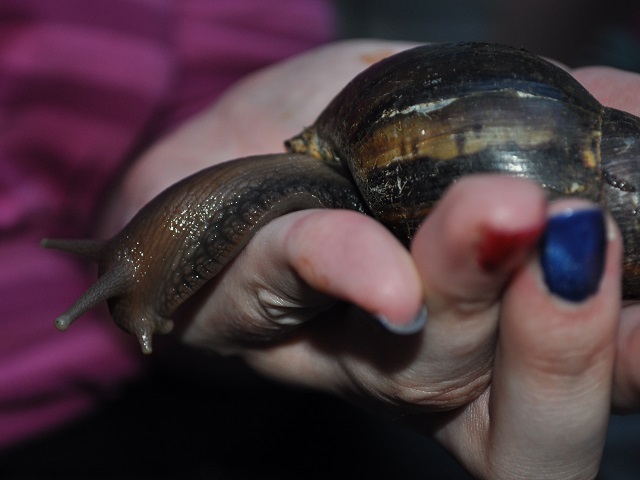 The Creepy Crawlies show is back at Calvert Kielder and Calvert Trust Kielder. 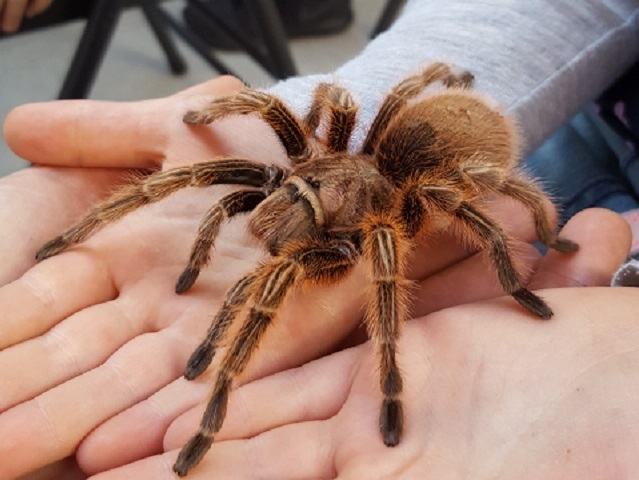 Meet and learn all about some wonderful creepy crawlies and if you feel brave enough you can even hold them! WHO FOR: Open to all but particularly brilliant for kids and families and scheduled to happen slap-bang in the middle of the 2018 School Summer Holidays. 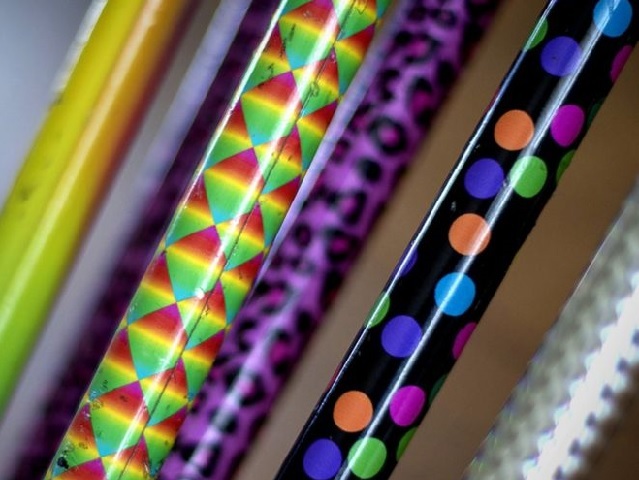 WHERE: Calvert Kielder and Calvert Trust Kielder Games Room, Kielder Water. TIMES: 5pm and 7pm each day. HOW TO BOOK: Please visit our main reception or call our Guest Services Team on +44(0)1434 250 232 to book or if you have any questions at all.